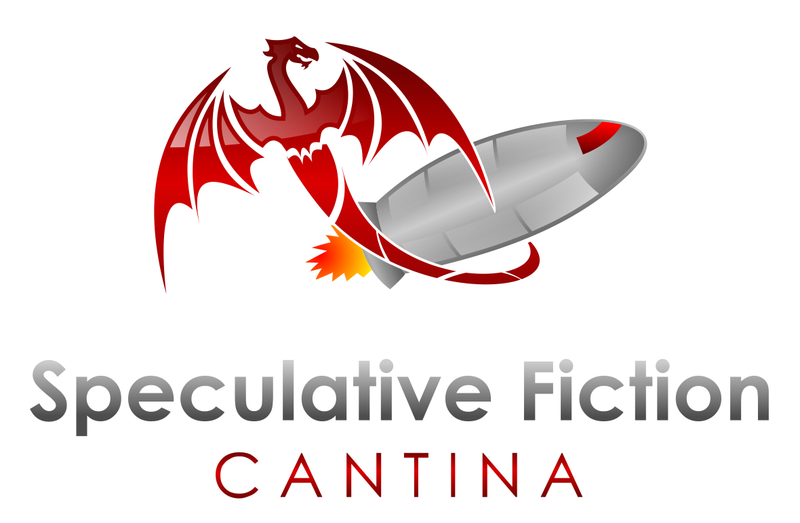 Today on the Speculative Fiction Cantina we are happy to welcome CJ Matthew and Ian J. Malone. 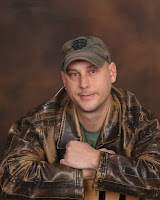 CJ Matthew is the author of paranormal romance suspense series Dolphin Shore Shifters. 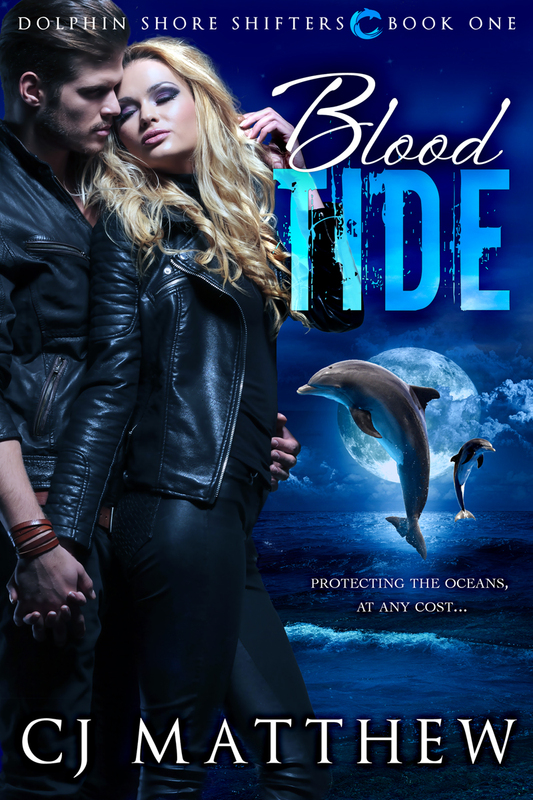 The first three books in the series, Blood Tide, Risky Tide and Dangerous Tide, feature a pod of shapeshifting dolphins that pose as humans to protect the oceans at any cost. Inspired by her love of the Pacific Ocean, CJ spreads awareness of dolphin, marine life and oceanic conservation through her writing. 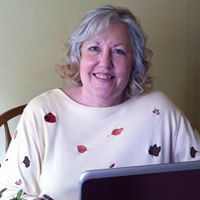 A member of Georgia Romance Writers, a chapter of Romance Writers of America, CJ lives and writes near a lake in the woods northeast of Atlanta. 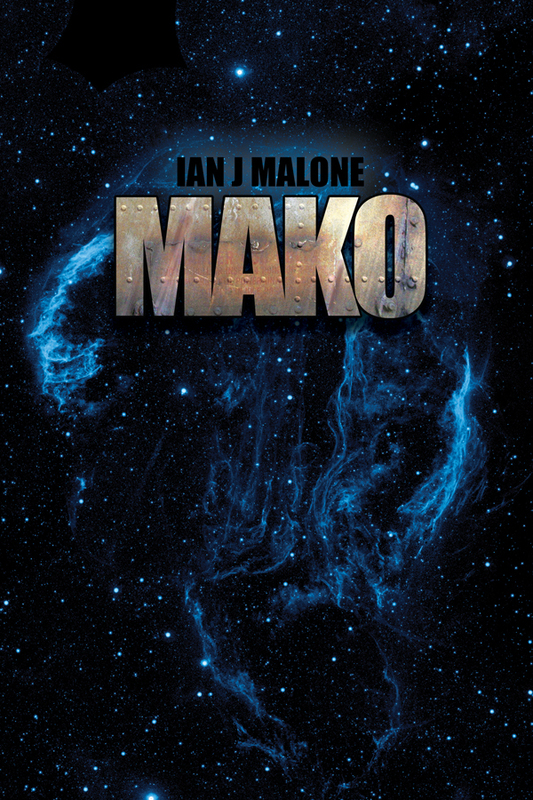 Dangerous Tide (Dolphin Shore Shifters, #3) Coming soon! 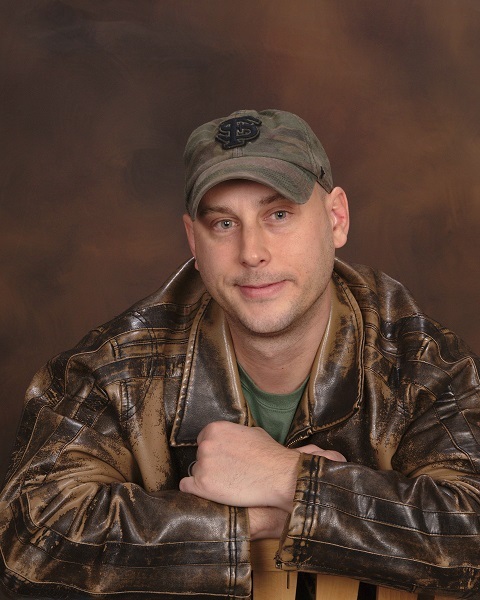 At present, I reside in Durham, North Carolina with my incredible wife, son, and our two dogs — but I’ll always be a “Florida boy” at heart.